Who’s cupboards were terribly bare. With eggs, spuds, milk and flour. She whipped up some Boxty to share! We’re feeling very green here at The Happy Weaner, with Irish grandparents on both Finley and Theo’s side of The Happy Weaner families, we thought we’d celebrate, with an old favourite, you guessed it, Boxty. 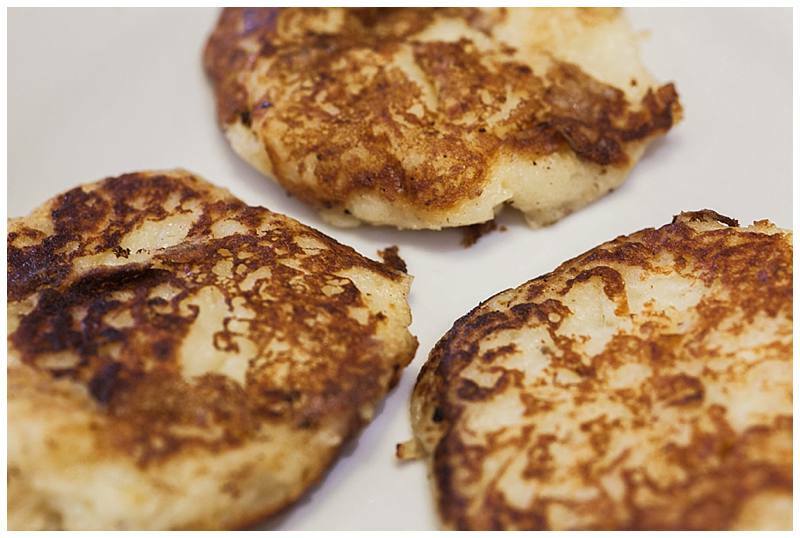 Or for those of us out there without an Irish Nana to feed them to you the humble potato cake.